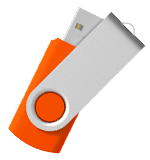 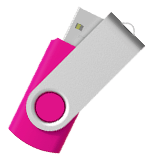 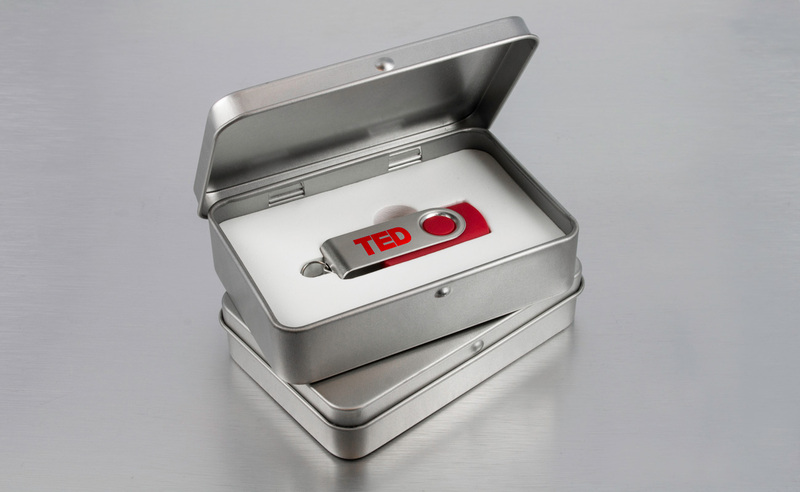 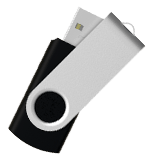 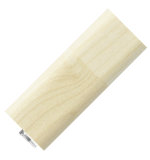 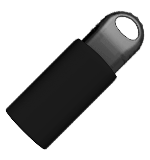 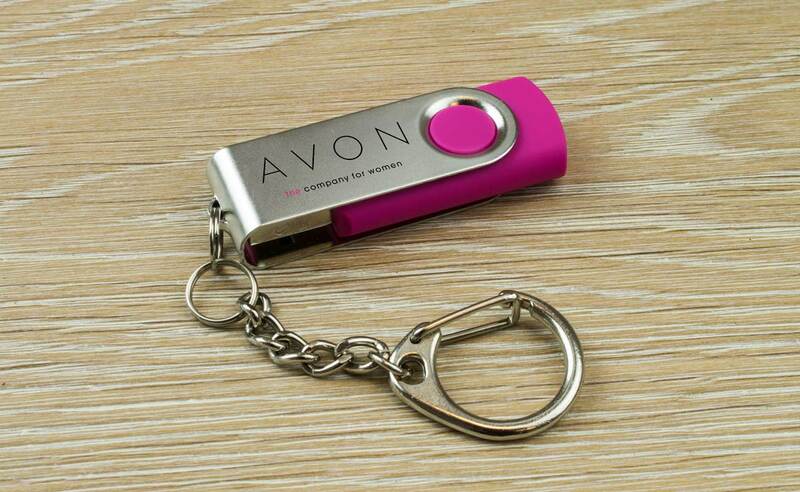 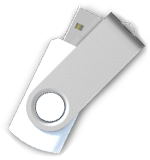 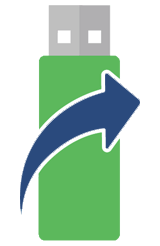 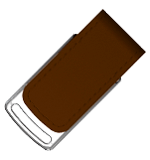 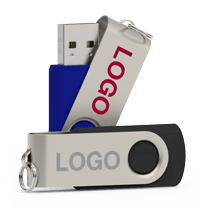 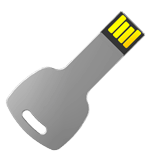 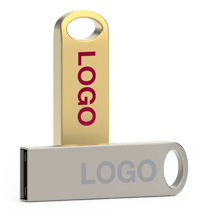 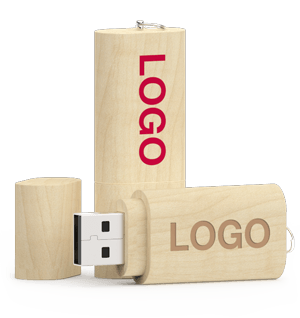 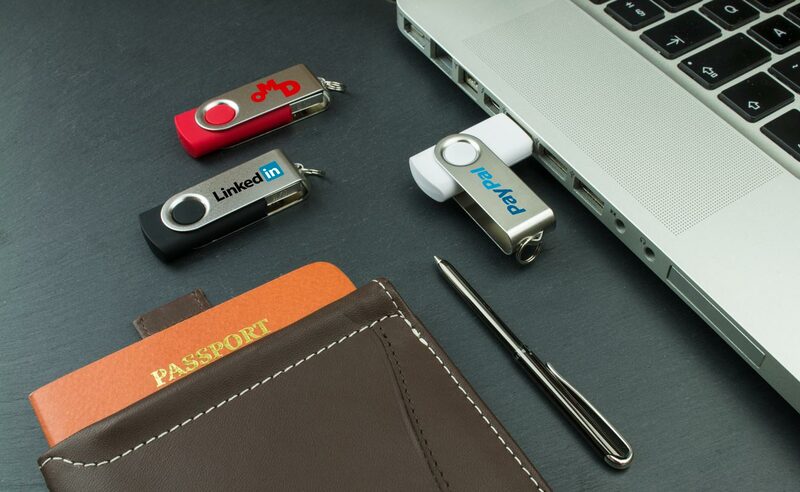 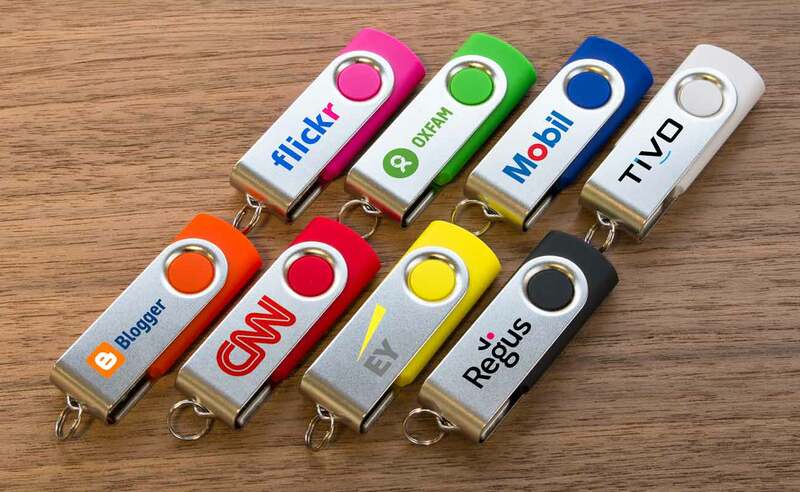 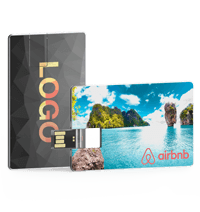 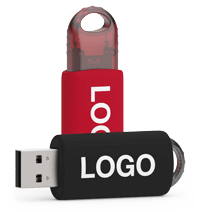 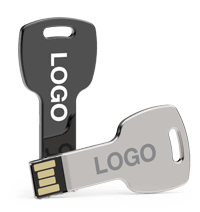 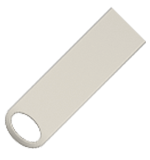 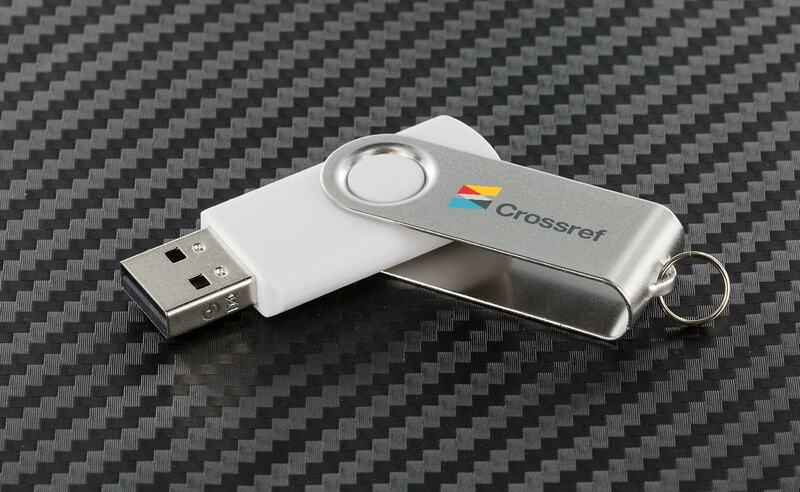 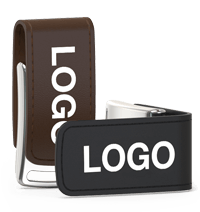 With its unique 360° rotating metal shell, the capless Twister Flash Drive can be branded with your logo on both sides. 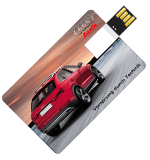 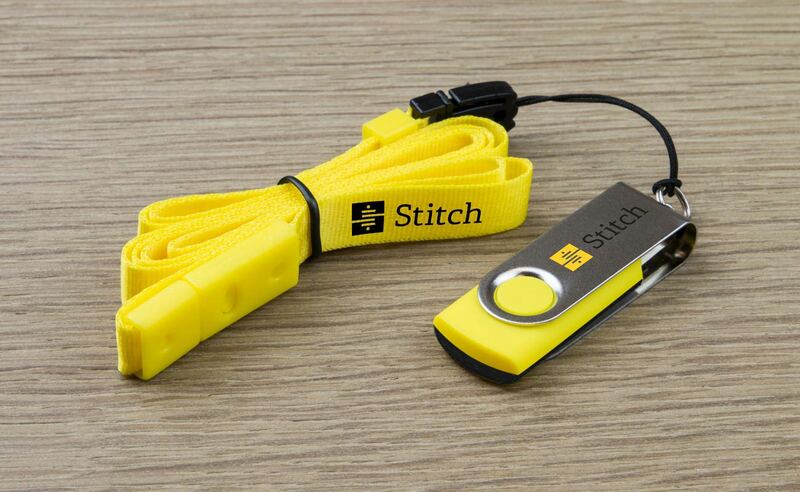 Easily attach it to a set of keys or neckstrap thanks to the keyring we provide as standard. 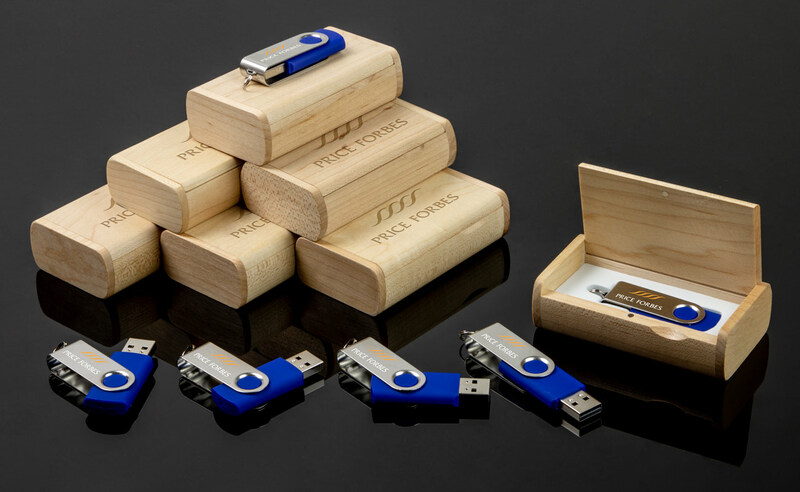 The Twister is the older brother to our Twister Go model, which features dual USB connectors.